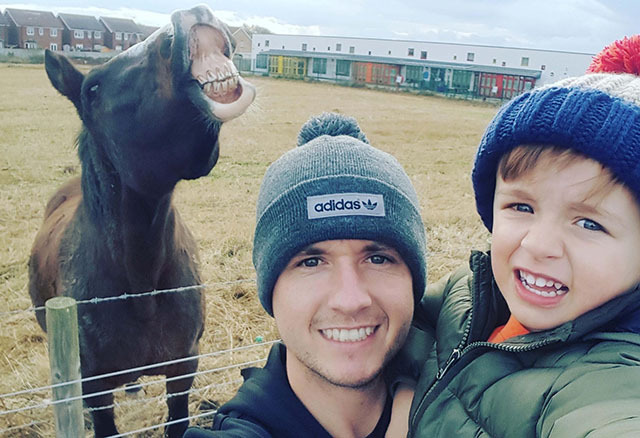 About one month ago, when David Bellis from Prestatyn, North Wales, was about to take a selfie with his three-year-old son Jacob, a grinning horse pushed its way right into the picture. David didn’t want to miss the opportunity and pressed the shutter-release button. With that funny photo he then participated at Thomson Holidays’ “Made Me Laugh” photo contest where he won a family holiday worth £2,000. He didn’t have the slightest idea how much trouble that would cause. The angry horse owner, Nicola Mitchell, complained that she hadn’t been asked whether a picture of her horse could be taken. Later on, she even persuaded her friends to send David Bellis some offensive messages and to demand that he should give her part of his “prize money”. 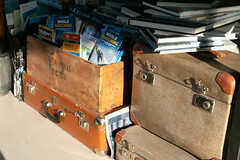 However, the problem is that the prize is a family trip. Another point is that the picture of the horse was taken from a public pathway, which doesn’t require the owner’s permission, as Wayne Beynon, lawyer for intellectual property rights, told The Guardian.